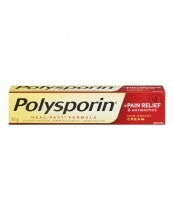 Polysporin is the #1 brand Canadians trust to provide infection protection to heal their families’ everyday wounds faster. 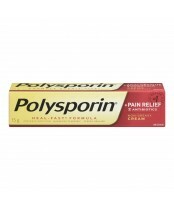 Polysporin’s range of effective topical antibiotic and eye & ear infection treatments are the #1 recommended products by doctors and pharmacists. 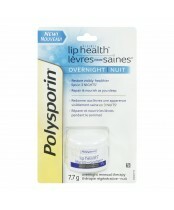 In addition to treating minor wounds, Pink Eye & Swimmer’s Ear, you can now rely on the active healing of Polysporin to treat Cold Sores and dry, chapped lips. 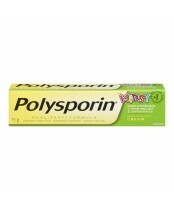 So when life’s minor ailments occur, PUT ON THE POLY.